Below is the per print price for prints done at the time of processing. All usable frames will be printed. We give you your choice of a smooth glossy, or a Matte/pearl finish. 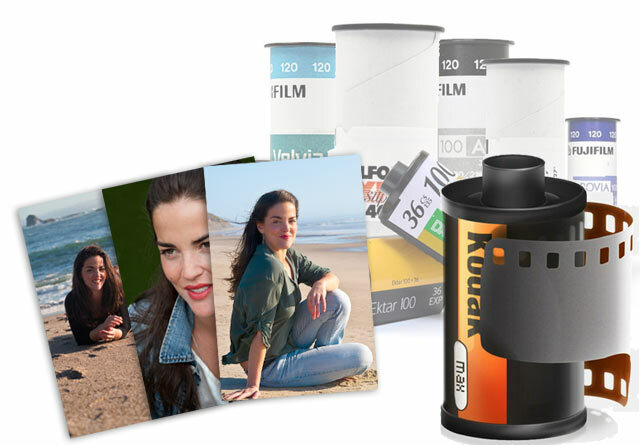 Prices do not include film processing costs.